You have an opportunity to create a boutique online and sell specific products to your target groups. This is a cheaper way of marketing your business. Although it works best for starting businesses, developed businesses can also use Online Store Website Templates to retain and attract more customers. These templates have been designed to suit fashion designers who specialize in clothing, jewelry, and accessories for people across all age groups and for specific genders. They are useful on mobile devices. The Fashion Store Website Theme for WordPress is fully responsive, stylish and trendy enough for fashion designers. It features edge-to-edge sliders, product banners, and remarkable navigation. It combines fonts, blocks, and colors elegantly. What is more, it is editable and customizable for e-commerce projects. It is also compatible with Magento engines 2.0.5. Boutique-Kute WordPress Theme is a clean, classic and stylish E-commerce and WooCommerce Theme. It is so responsive that it sparkles on all screens. 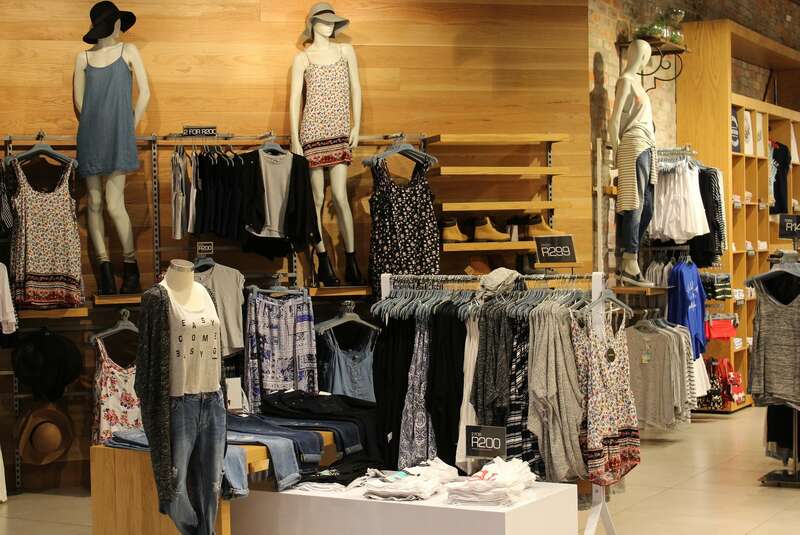 Shop owners dealing with fashion designs, handmade arts, accessories and glasses are among the people who can utilize this theme without regrets. It offers unlimited colors, plugins and client support. 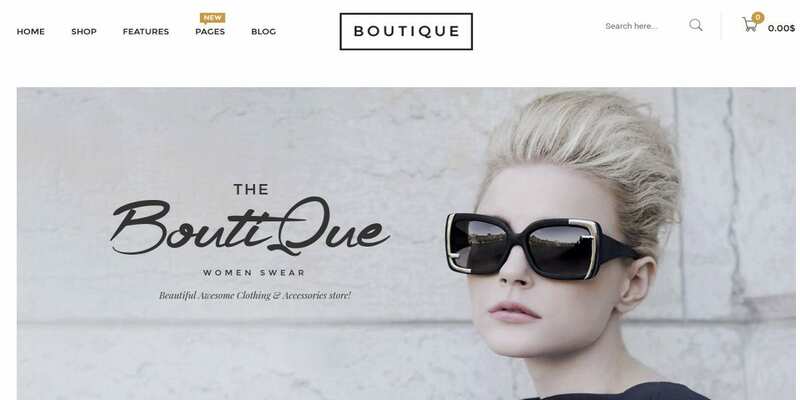 Click Boutique provides this Fashion WooCommerce and WordPress Theme for fashion bloggers and web owners. It is responsive, developed on Bootstrap and features flexible layouts. It has a wide selection of colors, diverse fonts and parallax background. It is retina ready, comes in catalog mode and has a revolution slider. Men’s store presents a Boutique PrestaShop Website Theme which is fully responsive on diverse platforms. It is compatible with PrestaShop 1.6 × and its corresponding Engine of version 1.6.1.2. It comes with options for social media, subscription to Newsletter and Google maps. Above all, it has images for banners, different products and sliders. Minimal Boutique Website theme has a responsive slider and Carousel background, custom colors and menus. It is right for all e-commerce shops since apart from having a minimal layout, it is clean, user-friendly and compatible with most browsers. It favors PHP, PNP and all files under its GPL license. All boutique owners need to utilize the online stores and boutique WordPress Theme. Downloading a theme allows you to receive perpetual updates, translate themes to your preferred language and use safe codes as well as unlimited color schemes. It guarantees consummate support across major browsers. It provides several themes, page templates and shortcodes. Online stores deserve striking, perky and charming belly dance designs like this Shopify website theme. Since it shortlists products, consumers can easily get them. In addition to its responsiveness, this theme has parallax effect, clean widgets, and perfect navigation and hover effects. It is easy to use and you can customize it. 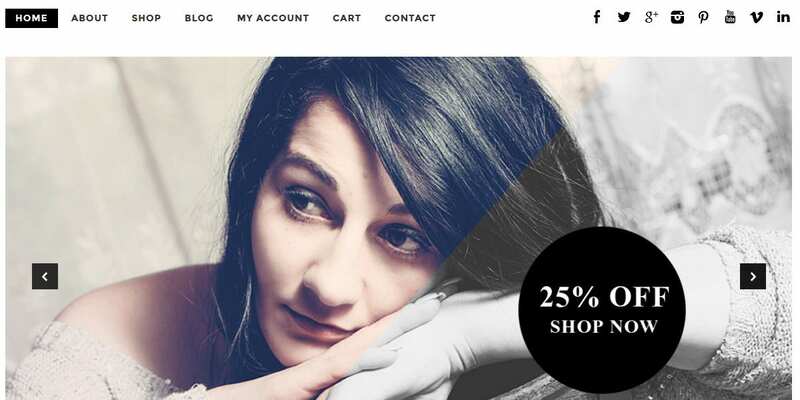 This Boutique Website Theme is responsive on HTML5 and CSS3 designs. It is editable with Google Web Fonts and comes with four layouts for the homepage, five color schemes and more than 20-paged templates. It is layered and has drop-down navigation features, improved slider, effects and commented code. The handbag boutique Shopify website theme is great for accessories, fashion, and beauty related websites. Although the main menu for this minimal style theme is hidden, its colors are attractive and succinct texts are easily identifiable. It presents products in six columns along with their values. It has a banner and call-to-action option. ST Boutique Shopify Theme works best Edge, Opera, IE8+, Firefox, Chrome and Safari browsers. It is also compatible with Bootstrap 3. × and includes JS, HTML, CSS and PSD Theme-Forest Files. Its double columns and responsive layout make it perfect for multiple online boutiques for clothing and fashion trends. This expert designed Boutique & e-commerce HTML Website Theme worth $18 is available on extended and standard licenses. It supports All, JPG and PNG files. You at least need IE8+, Firefox 14+, Chrome 19+, Safari 5.1+ or Opera12+ to utilize it. It is editable on CSS3 and HTML5 for online stores. 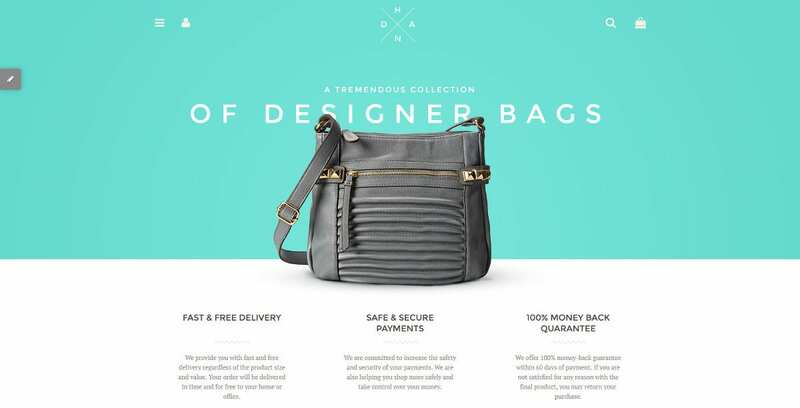 It is time for designers to bring their bag boutiques and fashion stores to an effective marketplace with WP Website theme at $79 only. This theme entails sliders, navigation menu, carts and WooCommerce plugins that are essential for marketing your brand and unique products. You can create categories for given group of products. 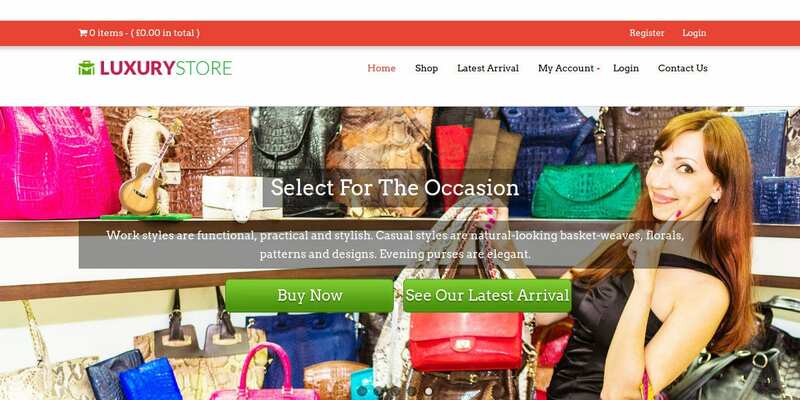 Finally, the purpose to use cloth store website templates is to market your products including bags, shoes and clothes. They are stylish and easy to use and customize depending on your products and position in the market. Considering that they allow you to describe your products, they simply enhance your marketing strategy.